I thanks to you for taking your time to come visit my website, if you are looking more information about my services, please do visit my other website called BnSStudio.com, Thank you. This is a new music video (Bola and Salah Dancing) 2019 of March 31th, we are back to get you entertain and surely we are working on more videos only for the fans of us, so please do subscribe our YouTube's channel. Thank you. 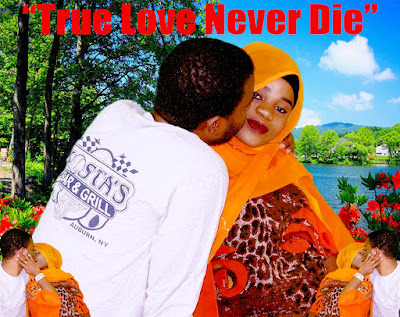 "True Love Never Die" I love her more than anything else in this world, I thanks to Allah for it. Before everything happened, I went to the store just to buy some new suit, just to look nice and fresh to express my feelings to her. I called her to meet up with me at Lake Meridian in Kent, WA. I walked up to her and told her that I love her very much from the bottom of my heart and also told her, me, myself. and I truly love you and want you as in hand of marriage. life, "ALHAMUDLILAH" I "Salah" personally thanks to Allah for blessing us with a baby girl. We are looking forward for Allah's blessings. Why did I start to do this now?